If you’re an adventurer, take in the Bay from a unique and spectacular perspective with Parasail New Zealand. Choose from a single, tandem or even triple person ride, and enjoy the flight of a lifetime. You can take your own camera or take advantage of a photo and video package. Book a Dolphin Cruise to the Hole in the Rock. Enjoy the close up view of the Bay’s beautiful islands, keep an eye out for dolphins and maybe take a thrilling short journey through the Hole in the Rock. Visit the historic Treaty of Waitangi grounds and immerse yourself in the story of New Zealand. 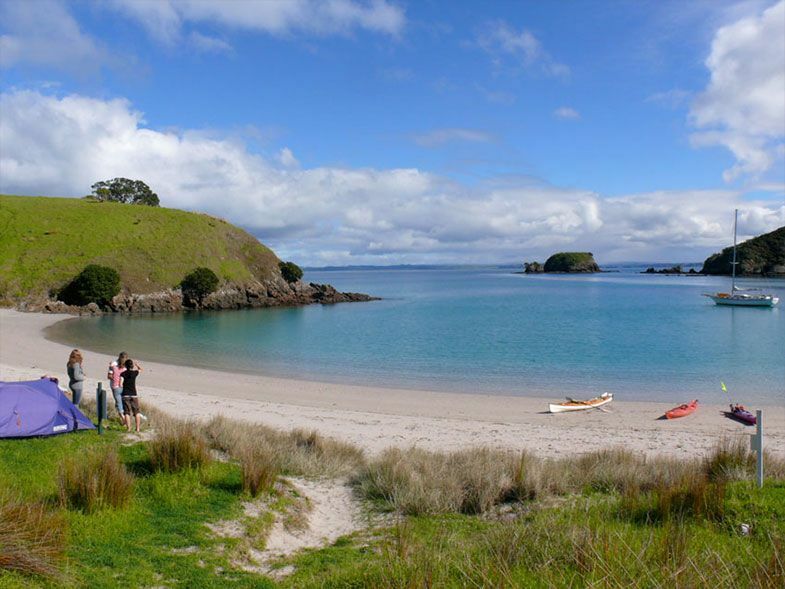 Wander the tranquil grounds, take in the expansive views of the Bay and enjoy an informative 50 minute tour with a Treaty of Waitangi guide. Make the short trip to Kerikeri and arrive in time for lunch at the award winning Marsden Estate winery. Take a tour of the estate, sample some of their more unusual wines, or just relax in the courtyard as you enjoy their wines matched with innovative cuisine that showcases the unique flavours of the region.